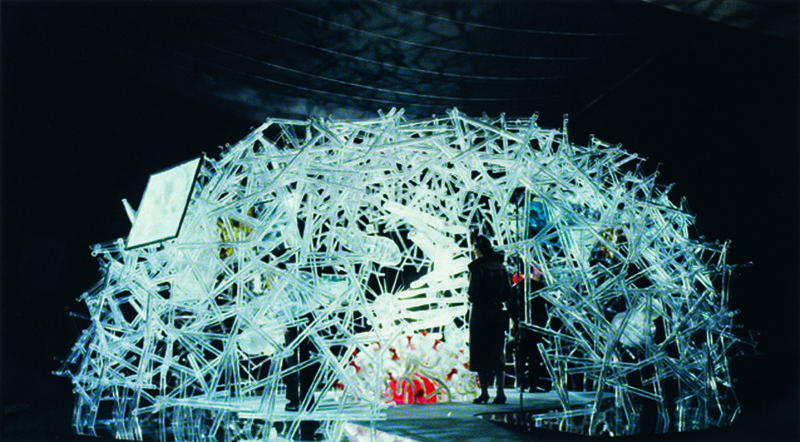 Above: the walk-in Cell exhibition, a million times larger than life, designed by Will Burtin for UpJohn. From Design and Science: The Life and Work of Will Burtin, reviewed by Eye art director Simon Esterson in Eye no. 68. 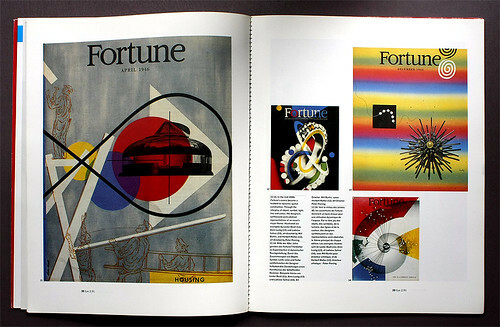 Below: more Burtin art direction, as seen in an early Eye article about Fortune (which Burtin art directed from 1945-49) by magazine design expert William Owen. Above: spread from Eye no. 2 showing three Fortune covers art-directed by Will Burtin. Left: April 1946, illustrated by Lester Beall; right below, July 1946 illustrated by Ladislav Sutnar; right above; December 1946, illustrated by Alvin Lustig. The centre right cover, October 1943, was art-directed by Peter Piening and illustrated by Herbert Matter. 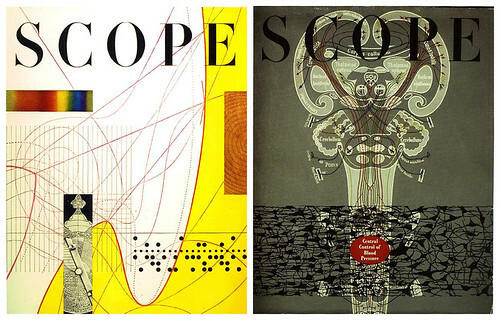 Below: covers from Scope, Upjohn’s pioneering house magazine, which use Burtin’s information graphics to explain complex scientific ideas. See more Burtin images at thingstolookat.